Welcome to the livescore today matches. Scores will be updated automatically (live). Click on the name of the match, to see the goals scores, lineups, tables and statistics of the match. 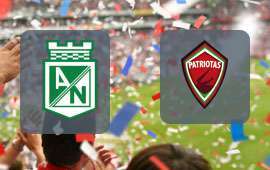 End of the match Atletico Nacional - Patriotas, the result of the game: 4:0. End of the match Sport Huancayo - Montevideo Wanderers, the result of the game: 1:1. Match Bristol City - Reading ended with the result: 1:1. 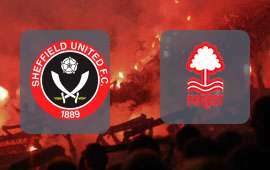 Match is finished Sheffield United - Nottingham Forest, final score: 2:0. Match finished Oestersunds FK - Elfsborg, score: 1:1. Match Guangzhou Evergrande - Shandong Luneng ended with the result: 2:1. 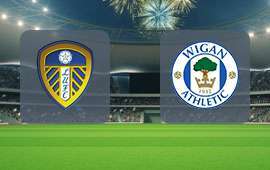 End of the match Leeds - Wigan, the result of the game: 1:2. Match is finished Oerebro - AIK, final score: 2:1. Today at 20:00 the match Heracles - SC Heerenveen. It promises to be an interesting match. 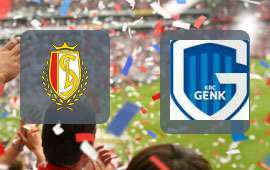 Today at 20:30 the match Standard Liege - Genk. If you want to check result, lineups and current table, go to match page. 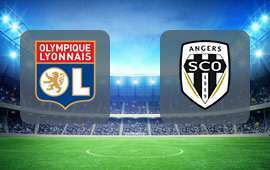 Emotions during the football match Lyon - Angers will be live from: 20:45. Go to the game page and check: the result, lineups, scored players the current table. 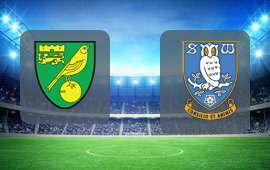 Today's match Norwich - Sheffield Wednesday will be played at: 20:45. It promises to be an interesting match. Today's match Alaves - Valladolid will start at: 21:00. During the game and after the match you can check the scorers as well as the lineups of both teams. 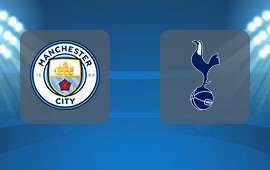 Start of match Manchester City - Tottenham at: 20 Apr 2019 13:30. If you want to check result, lineups and current table, go to match page. 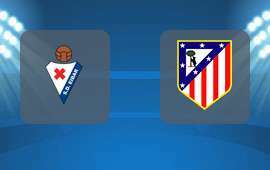 Start of match Eibar - Atletico Madrid at: 20 Apr 2019 16:15. If you want to check result, lineups and current table, go to match page. 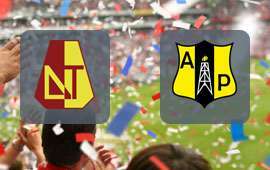 Match Tolima - Alianza Petrolera start at: 20 Apr 2019 21:00. It promises to be an interesting match. 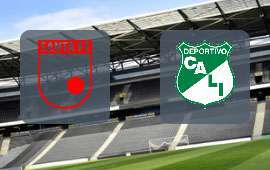 Football match Santa Fe - Deportivo Cali starts at 21 Apr 2019 03:00. During the game and after the match you can check the scorers as well as the lineups of both teams. Football match Real Madrid - Athletic Bilbao starts at 21 Apr 2019 16:15. During the game and after the match you can check the scorers as well as the lineups of both teams. Football match Anderlecht - Gent starts at 21 Apr 2019 18:00. During the game and after the match you can check the scorers as well as the lineups of both teams.